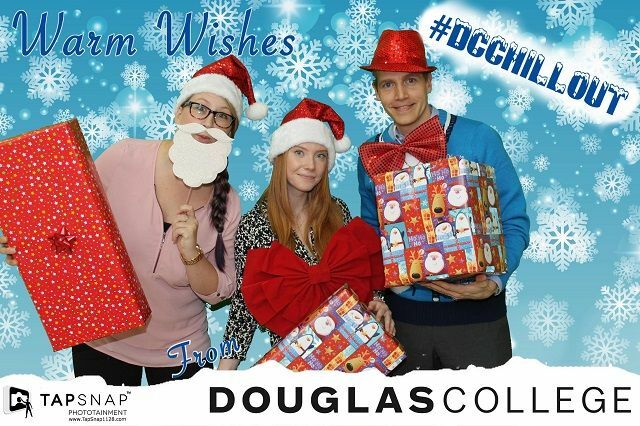 The stressful exam season was no match for Douglas College’s #DCChillout event. Their students clearly had no trouble getting into the holiday spirit! This year marked the 50th anniversary for University of Colorado, Colorado Springs, and they had a blast celebrating it with TapSnap 1161! In true UCCS spirit, it wasn’t a celebration without their mascot, Clyde. Who doesn’t appreciate a Christmas classic? 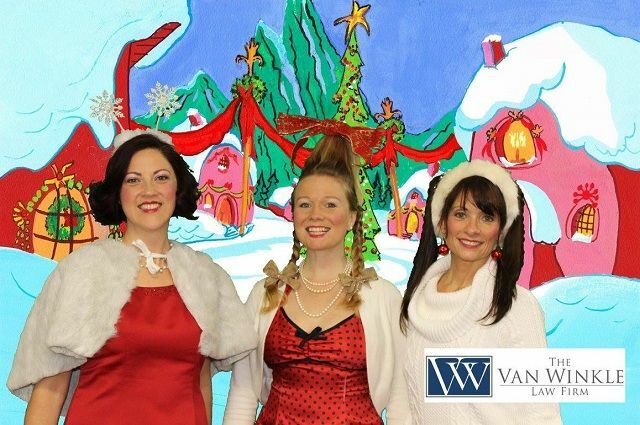 The Van Winkle team had no trouble channeling their inner Whos, especially with TapSnap 1131’s stellar Whoville green screen as a backdrop! The holidays are better with a bit of humor! Santa definitely agrees. Here’s that token Christmas in the tropics photo for all those snowbirds heading south for the winter! 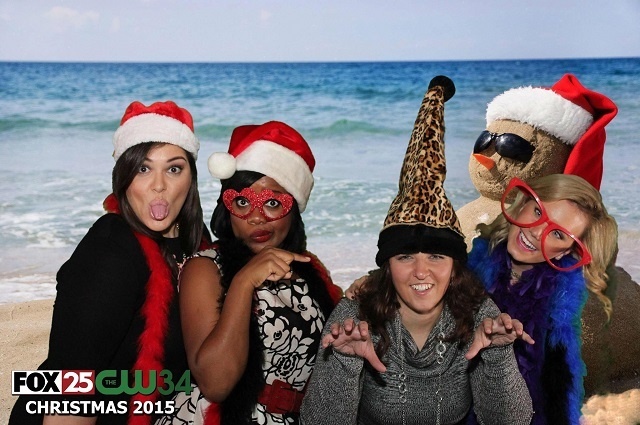 The Hyatt Regency’s holiday party was, without doubt, a fun one. Look at those bright smiles! 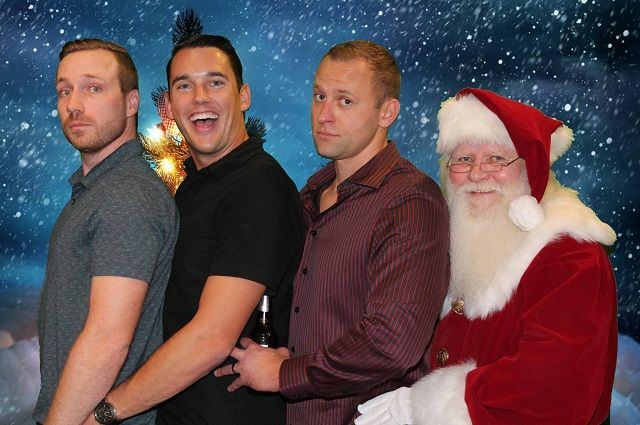 Love was in the air at Insite Real Estate’s holiday party this year, and TapSnap 1082 had no trouble capturing it on camera! Talk about photo-bombing! 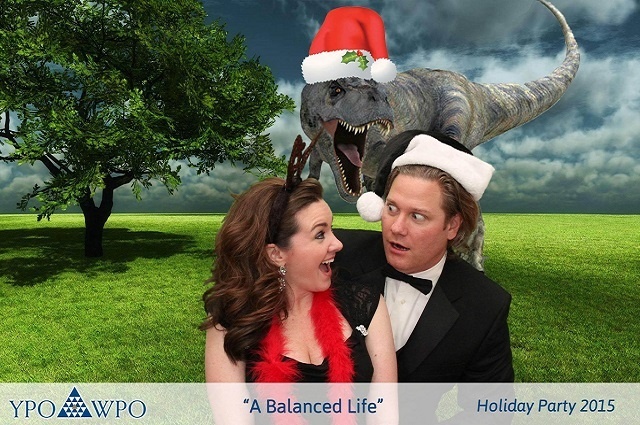 Rexy just really wanted to be a part of the festivities at YPO-WPO’s holiday party. 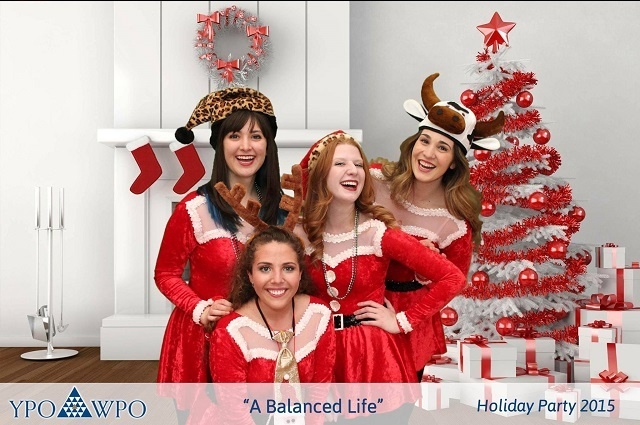 Aside from Rexy, Santa’s lovely helpers also showed up at YPO-WPO’s holiday party and helped spread some cheer. It’s not a holiday party without a festive group shot! 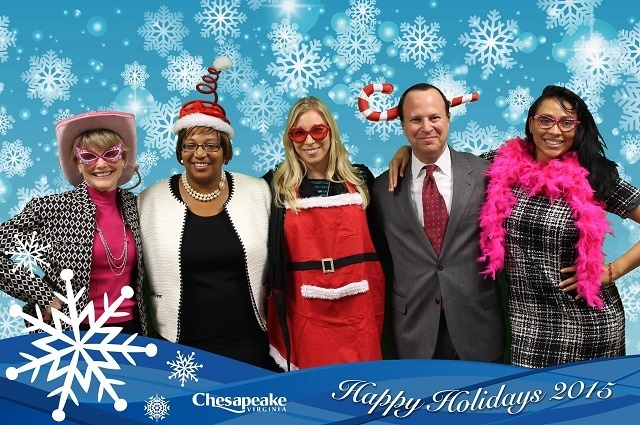 The City of Chesapeake’s Department of Economic Development were en pointe with their props! 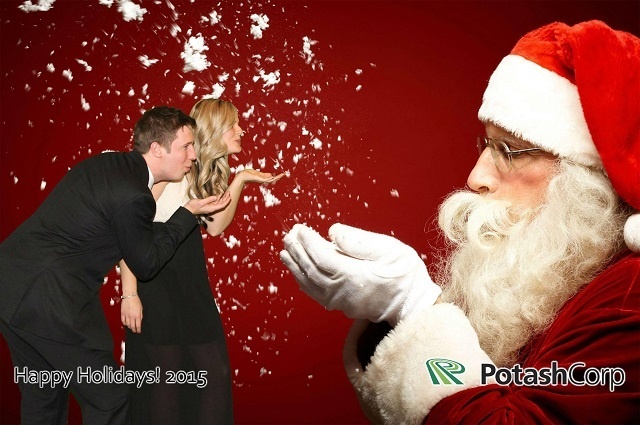 Last, but not least, our favorite photo from PotashCorp’s holiday party goes to show that you’re never too old for pictures with Santa! 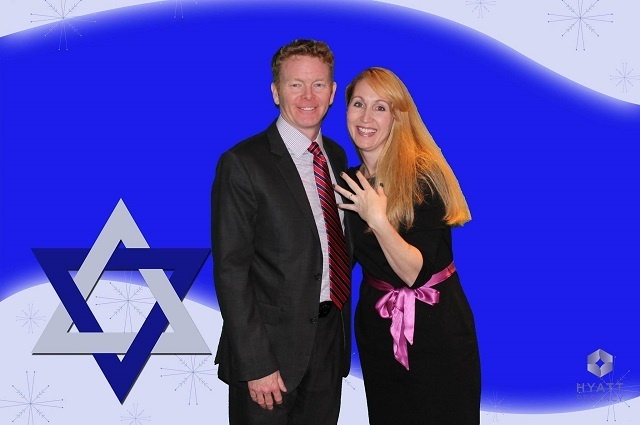 From us to you, we wish you the very best of the season!